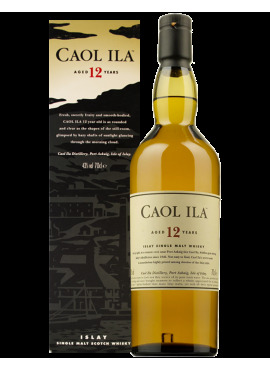 Fresh and fascinating this 12 year old peaty whiskey is the ideal bottle to enter the Caol Ila world. 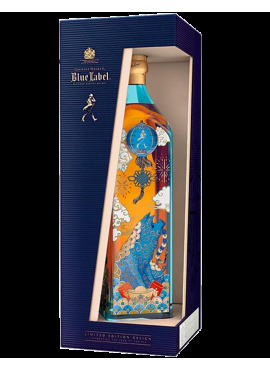 This "special The year of the Pig edition" by Johnnie Walker Blue: an exclusive and modern look in this limited edition of Johnnie Walker, so coveted by collectors as desired by the most loyal to the Scottish home. 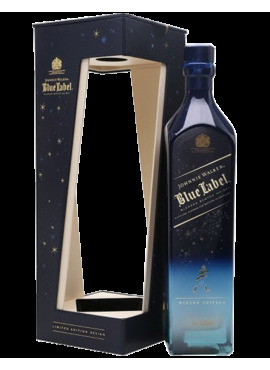 This "special Winter edition" by Johnnie Walker Blue: an exclusive and modern look in this limited edition of Johnnie Walker, so coveted by collectors as desired by the most loyal to the Scottish home. 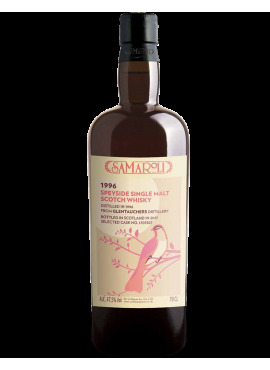 Tormore 1995, a single malt Speyside powerful and complex at times angular at first scents but then it is quietly tame. 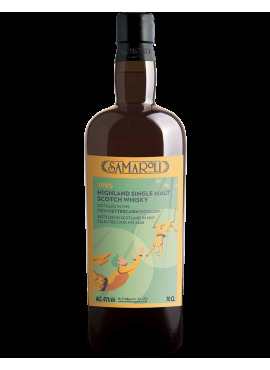 Bottled in Scotland in July 2017Barrel n. 20305 288 bottles of 70 cl. Another great Spyeside from the Samaroli catalog. 1996, 21 years of maturation to grow an intense and satisfying whisky. 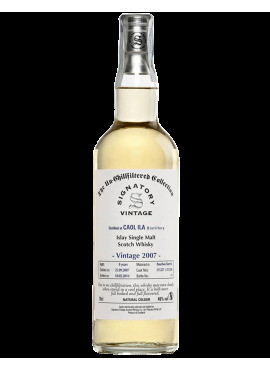 Bottled in Scotland in July 2017Barrel n. 1707827 258 bottles of 70 cl. Another jewel of the Samaroli: this Speyside Single Malt Scotch Whiskey is new in the Samaroli catalog. 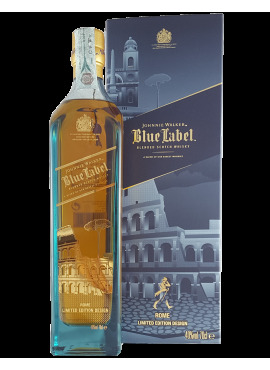 This "special edition" by Johnnie Walker Blue was created to celebrate the city of Rome: a city full of history and culture with iconic landmarks; A city in perfect balance between past and present; A complex and unique city as well as Walker Blue, the highlight of our blending experience. Only 2,000 copies are available in the world. An exclusive line dedicated to the enthusiasts of single cask. 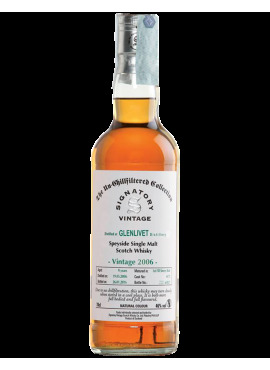 Signatory selects and bottles the best whiskey and tells you through the label all the way that the distillate has to become "Signatory". 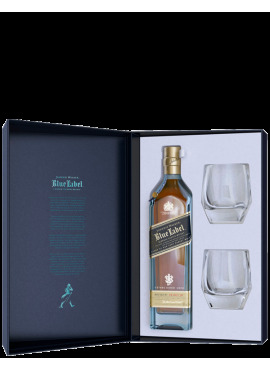 It is still produced according to tradition: you have to wait 14 years to enjoy its refined character and its pleasant and delicate aroma. 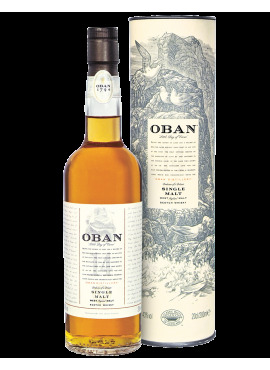 From the south of Islay, it is characterized by a strong flavor, intense smoky taste of peat and dried fruit notes that develop into a final very rich.